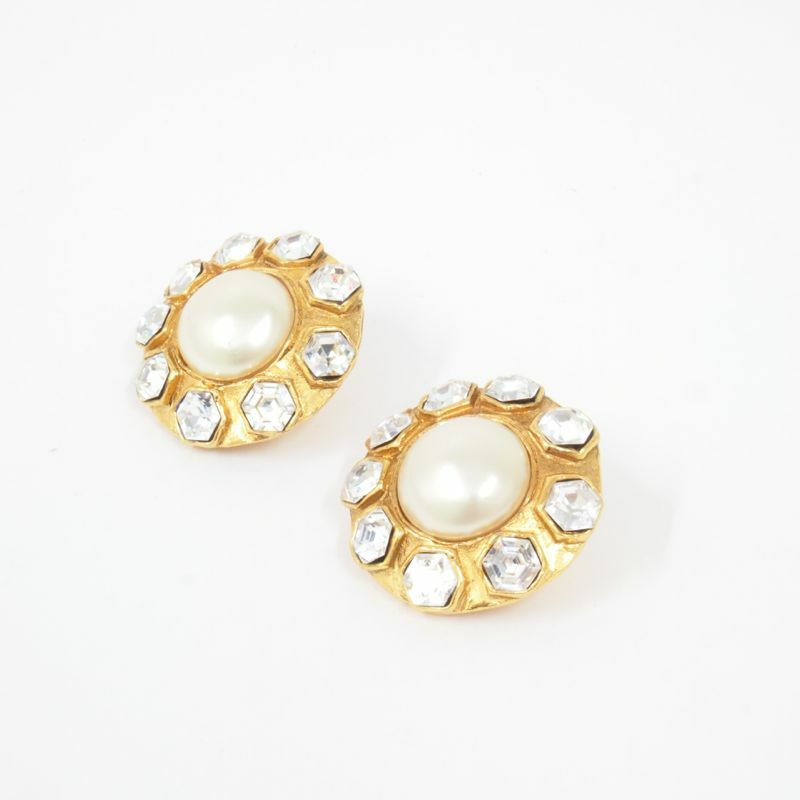 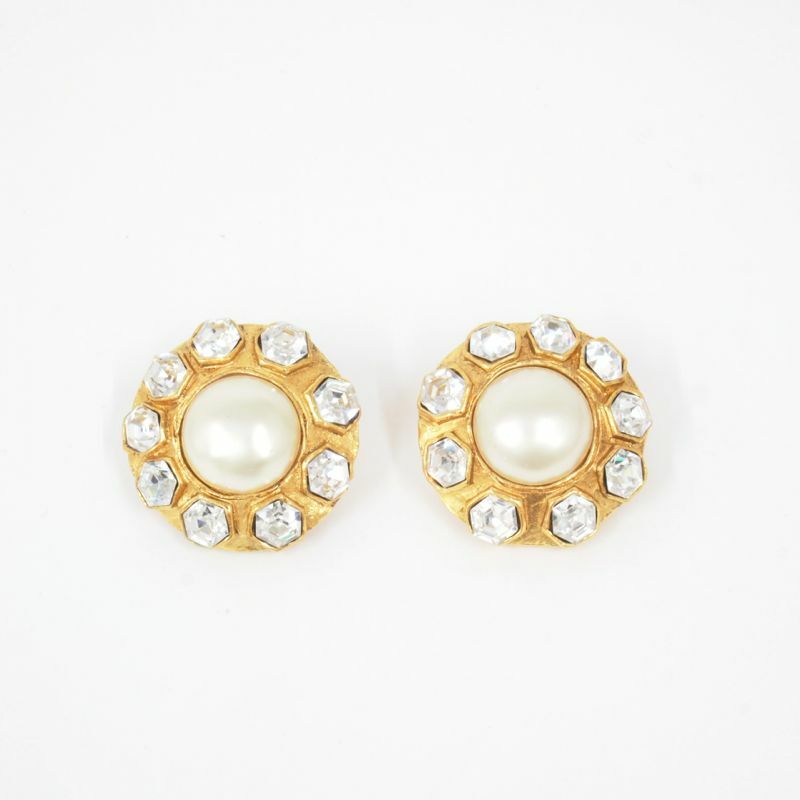 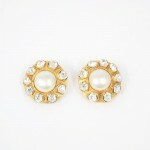 Vintage Chanel Large Gripoix Faux Pearl Clip Earrings. 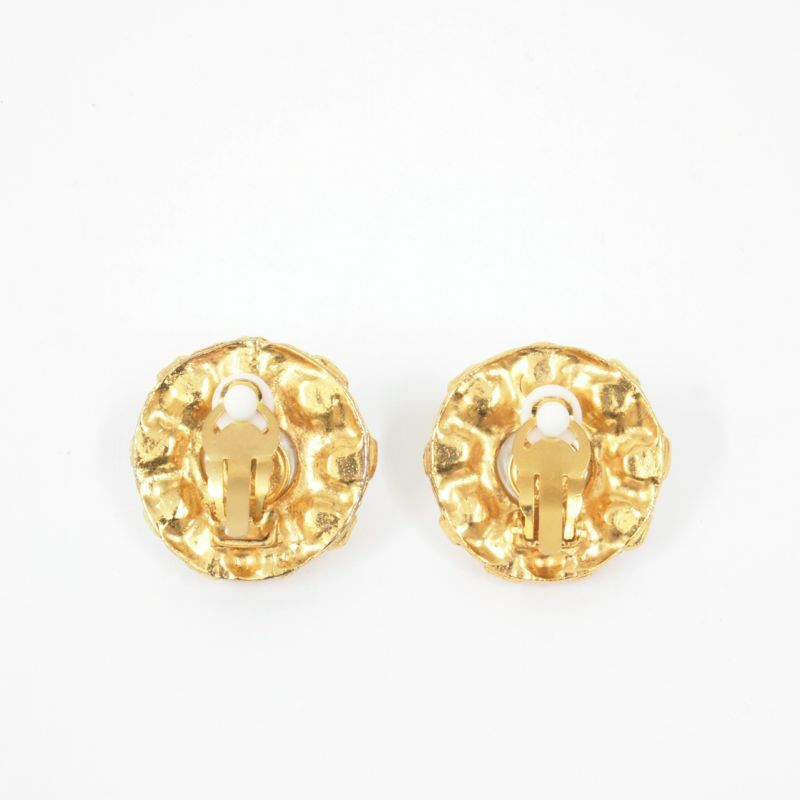 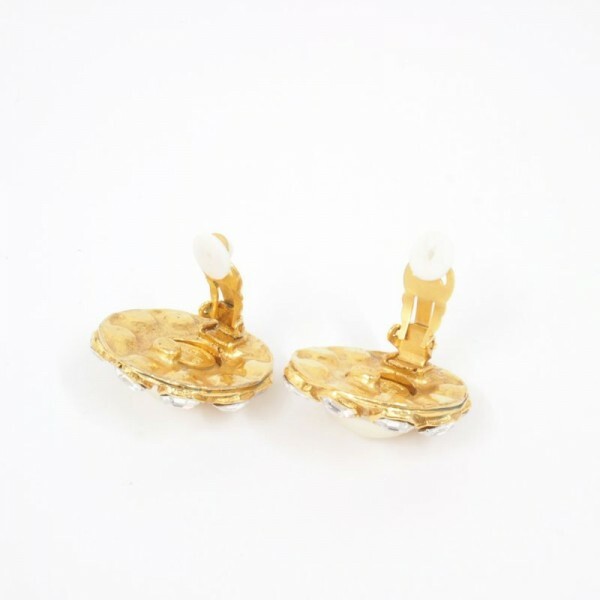 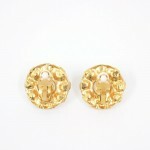 Very cute and rare vintage CHANEL Gripoix Faux Pear Earrings are up for sale. 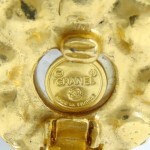 These are extremely rare. Large Gripoix stones are so beautiful. 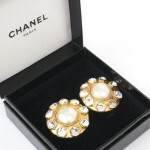 Securely attached to the main earrings. Striking design. Excellent condition.